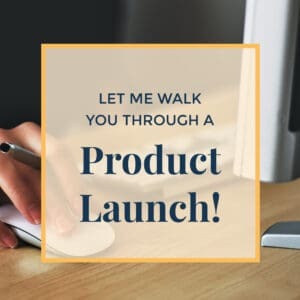 Your Webinar Slidedeck can Make or Break Your Webinar! 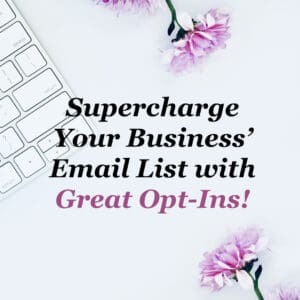 Supercharge Your Business’ Email List with Great Opt-Ins! Hello & welcome. 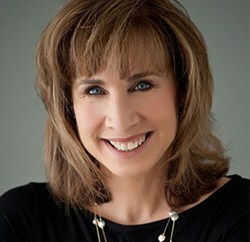 I'm Jennie Lyon, and it's a pleasure to meet you! Are you a small business owner, professional coach or self-employed entrepreneur struggling to find enough time in your day to focus on what you really love? We are a full-service virtual assistant firm that is your go-to partner for all your business' needs! If you're great at seeing the big picture and realizing you need a partner to ensure that nothing falls through the cracks, let's chat. 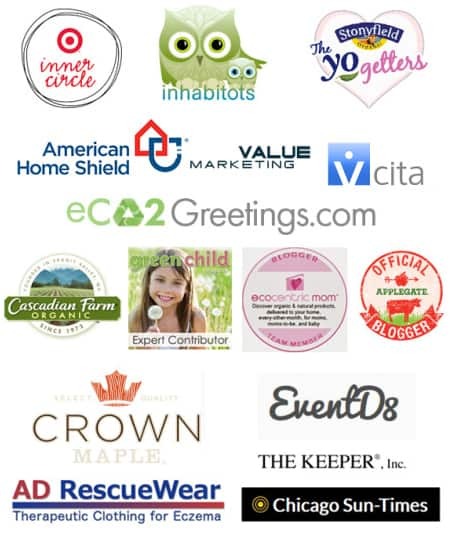 We specialize in helping busy entrepreneurs organize, promote, and scale their brand through social media, copywriting, marketing, graphic & web design, technical & administrative services. If you would like to chat, please schedule a free consultation. I'd love to hear from you! DO YOU NEED A BUSINESS PLAN? Grab my FREE, detailed, 8-step template which will guide you through writing a comprehensive plan for your small business.